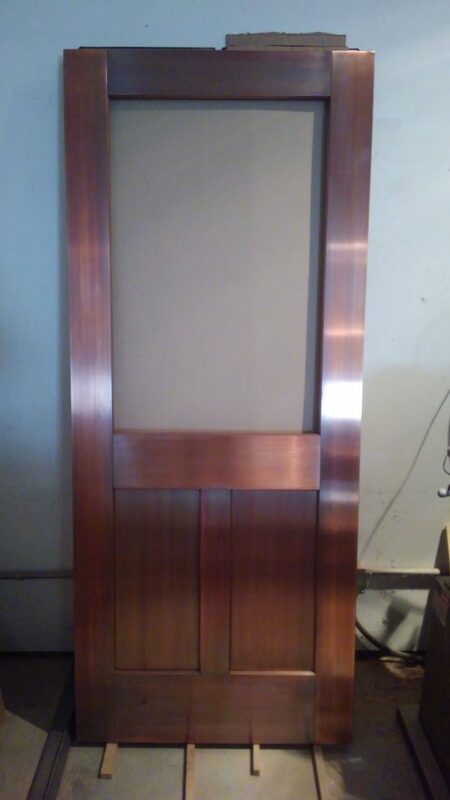 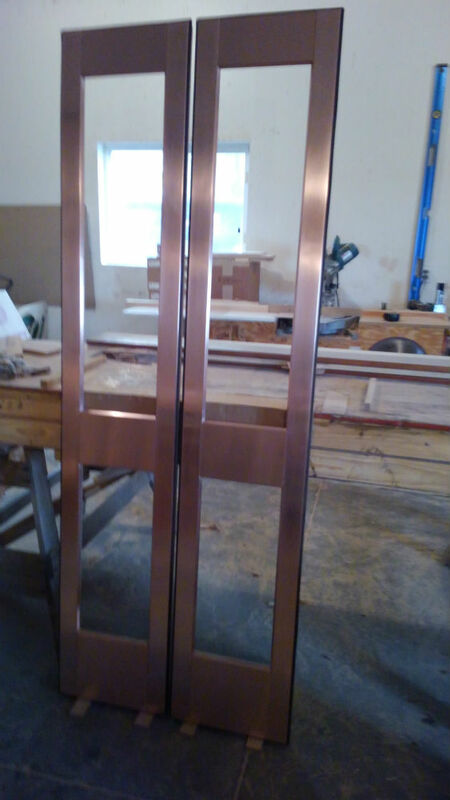 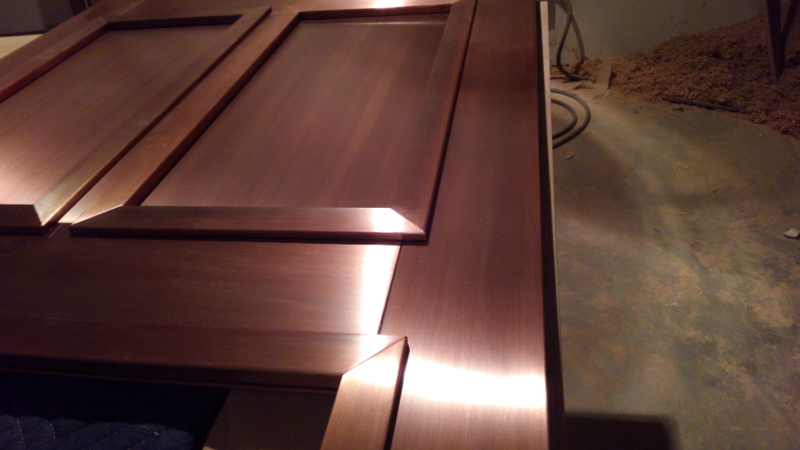 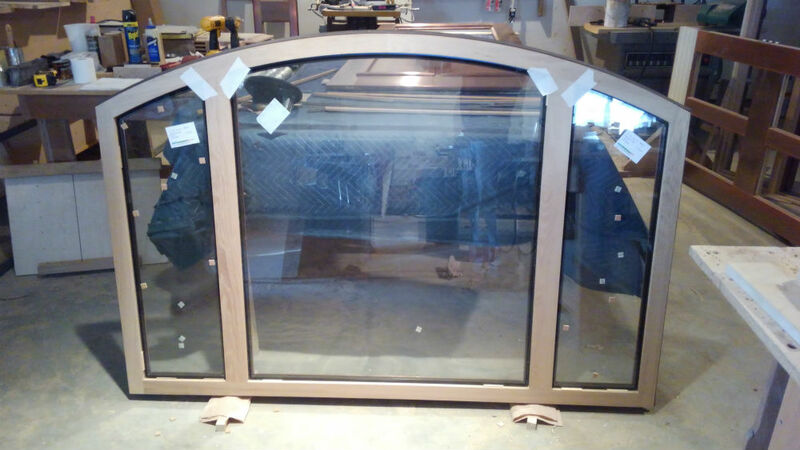 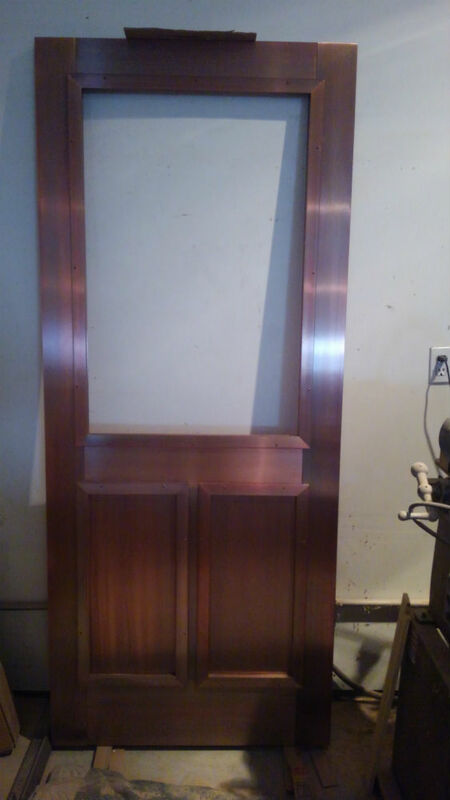 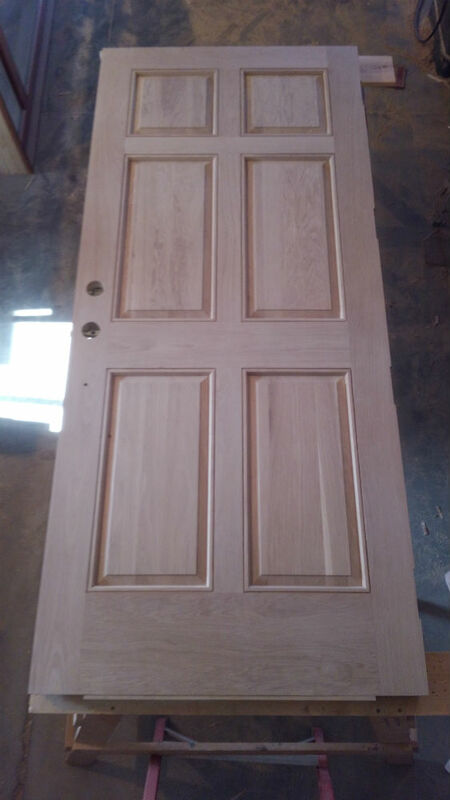 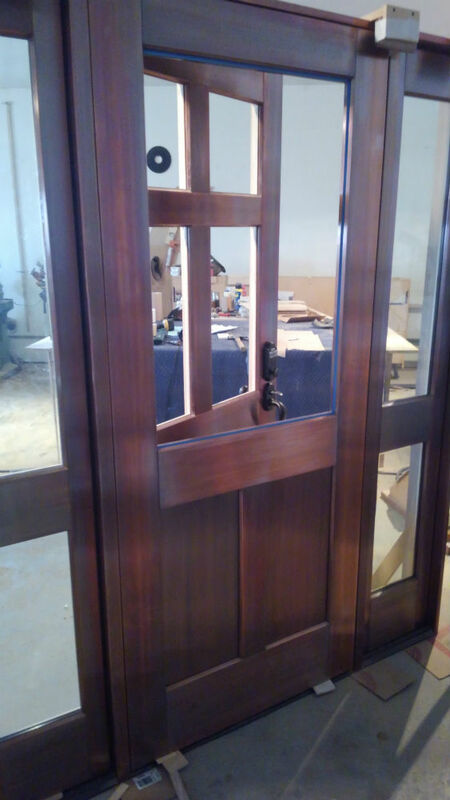 We are a custom copper and bronze clad window and door manufacturer. 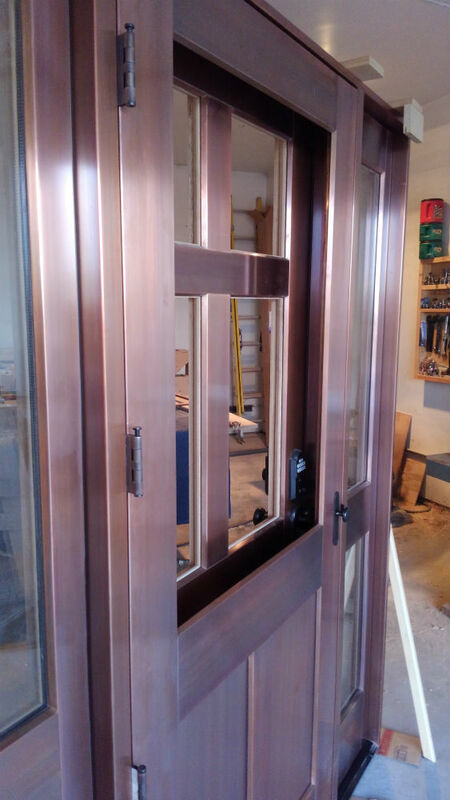 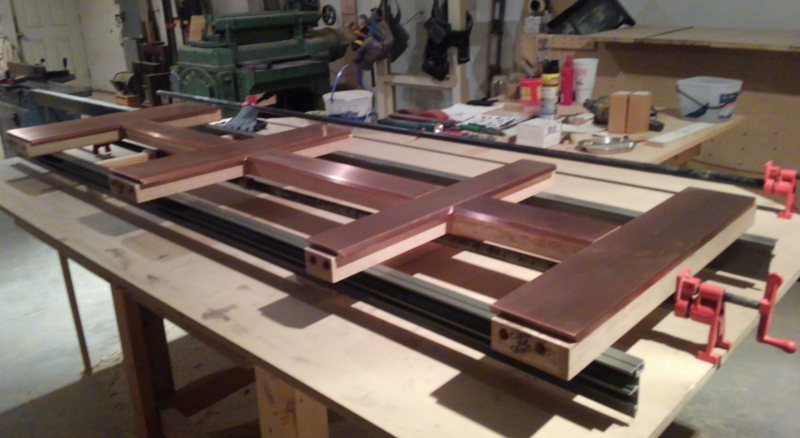 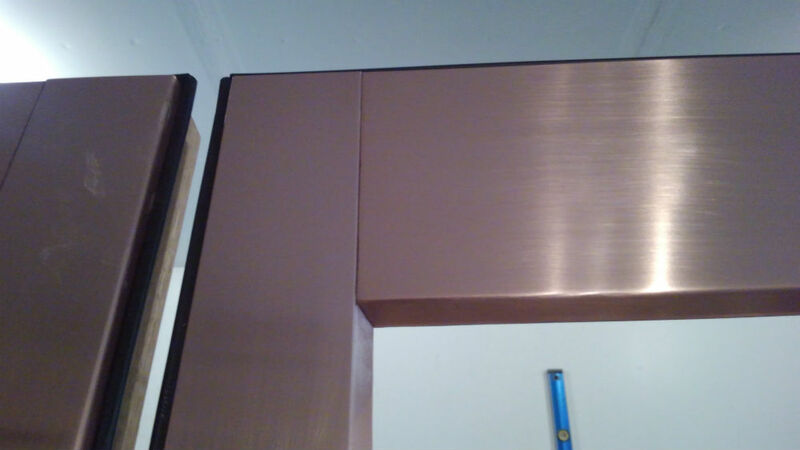 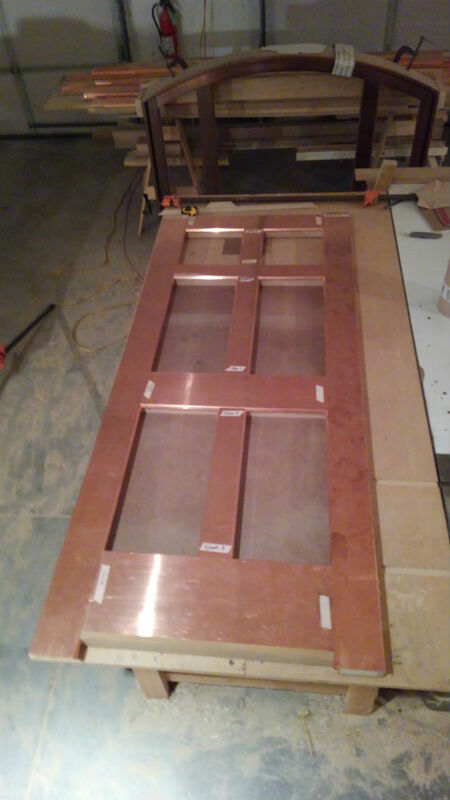 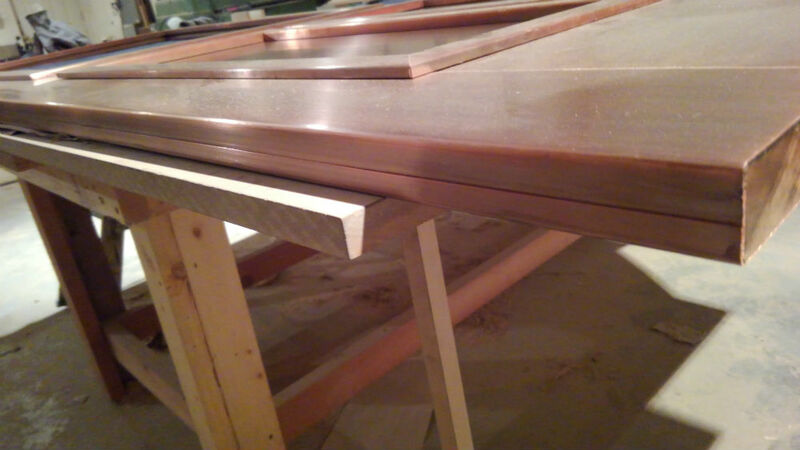 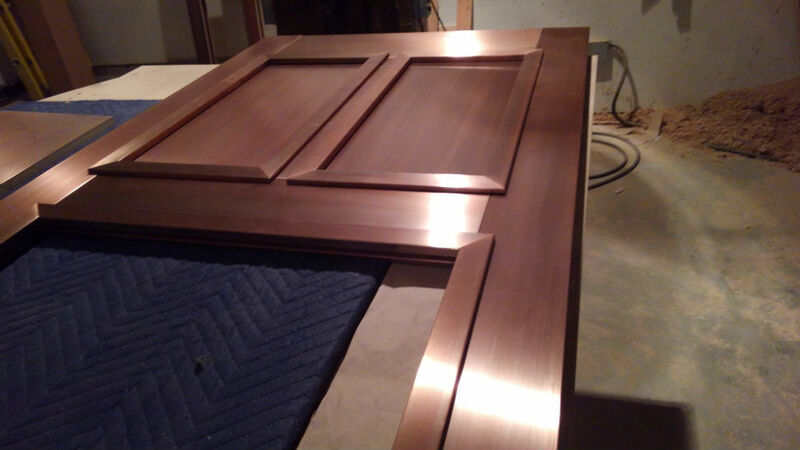 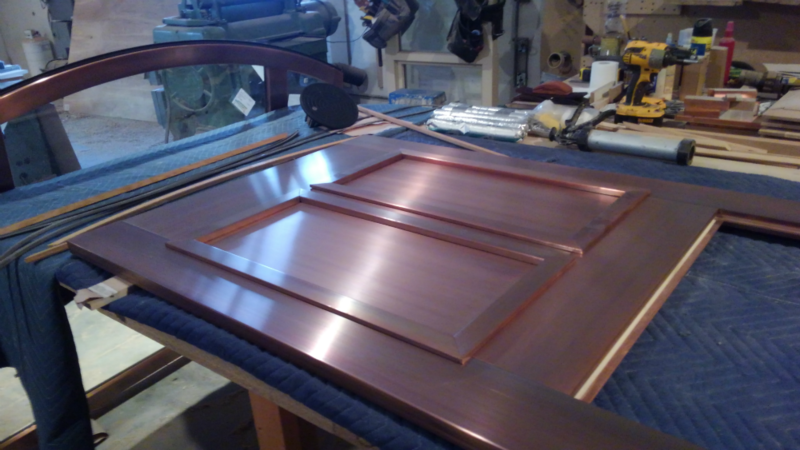 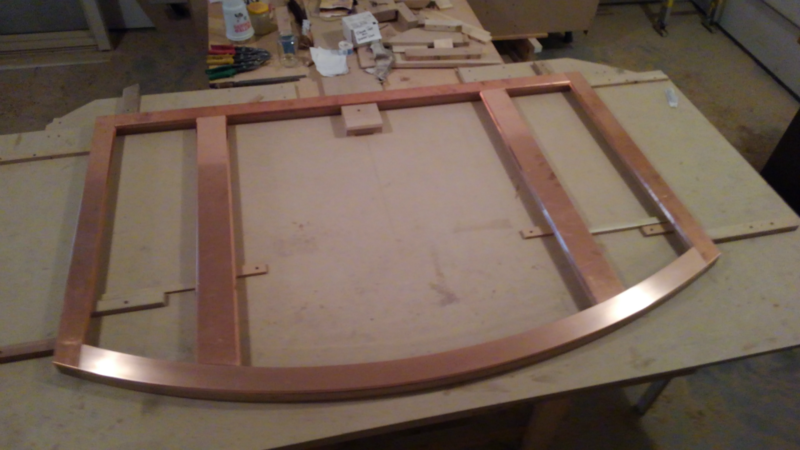 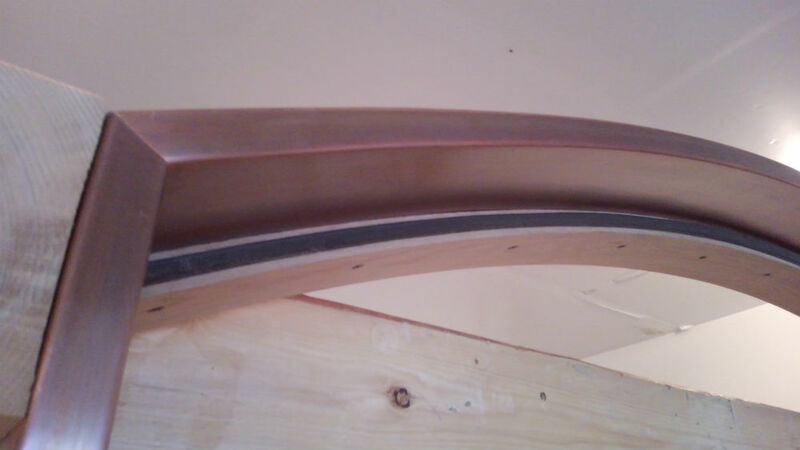 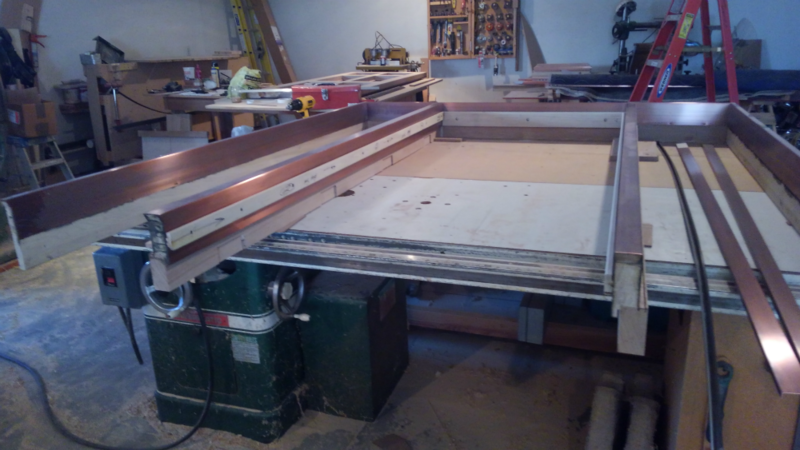 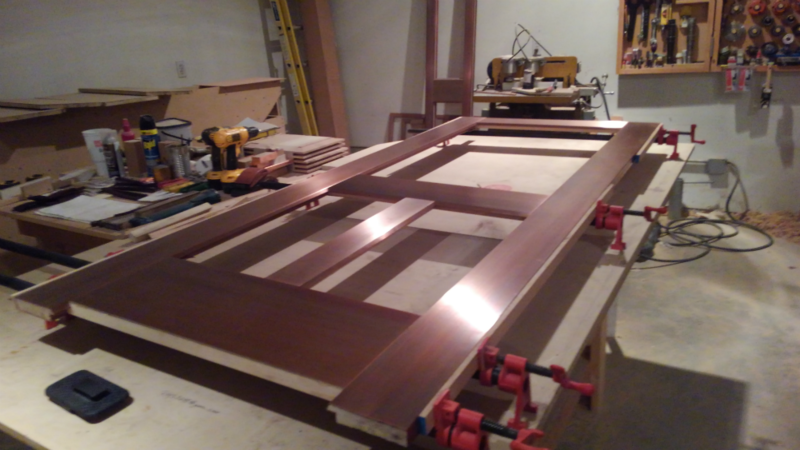 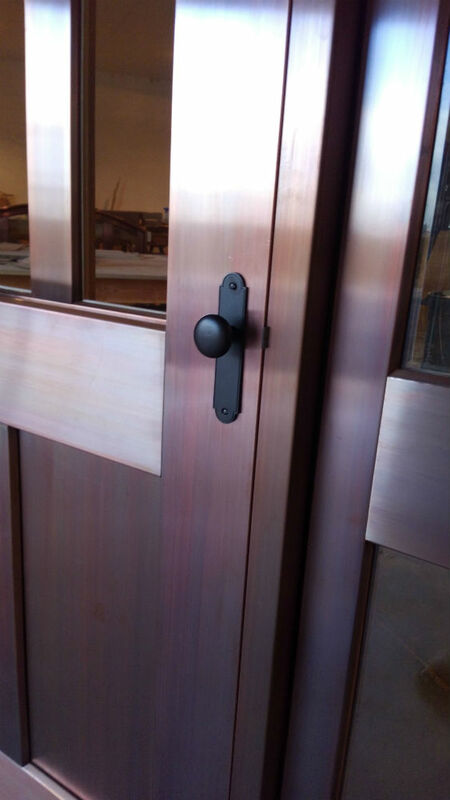 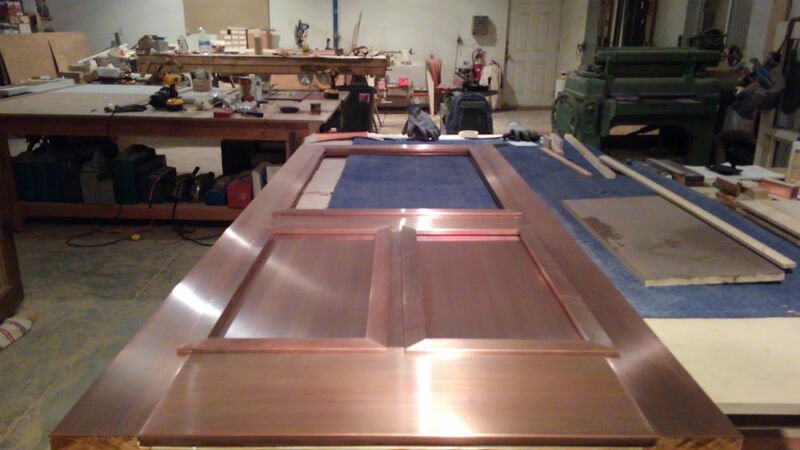 We’ve been manufacturing custom copper clad and bronze clad windows and doors since 1994. 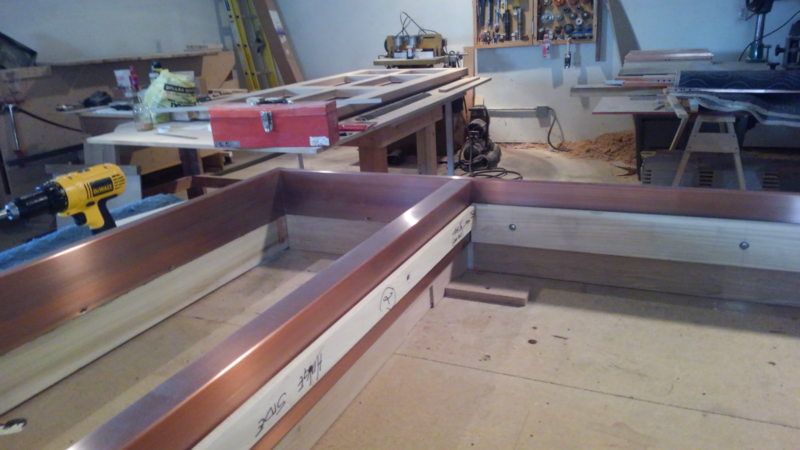 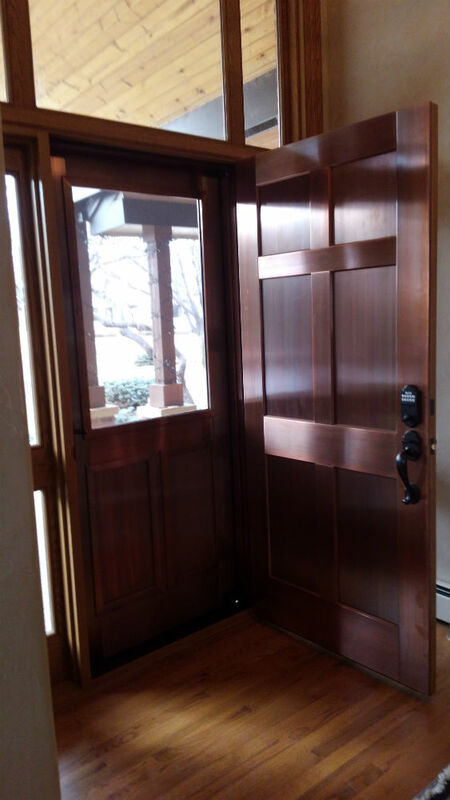 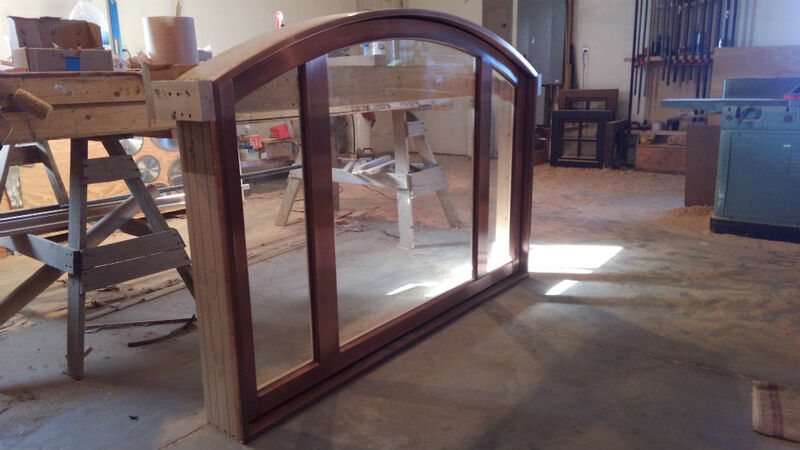 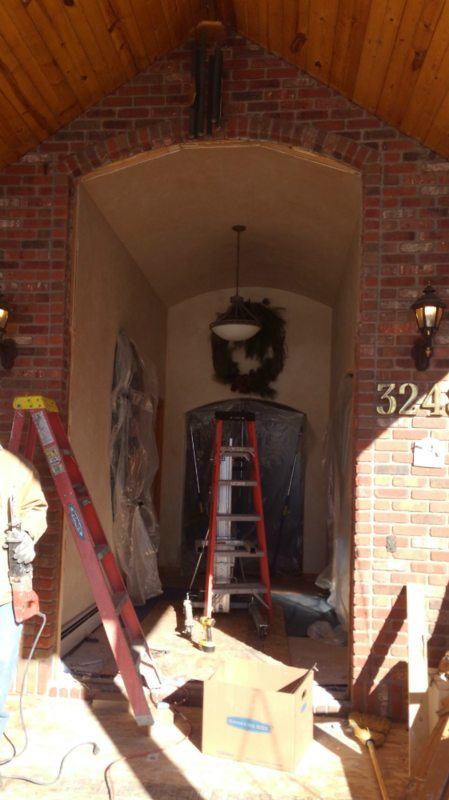 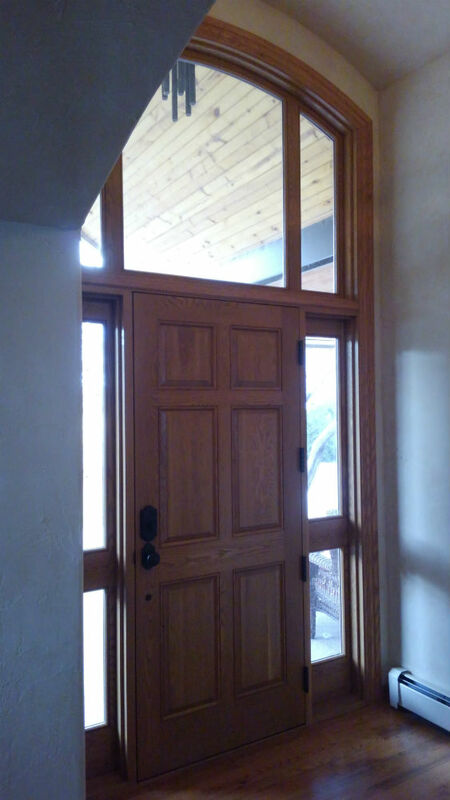 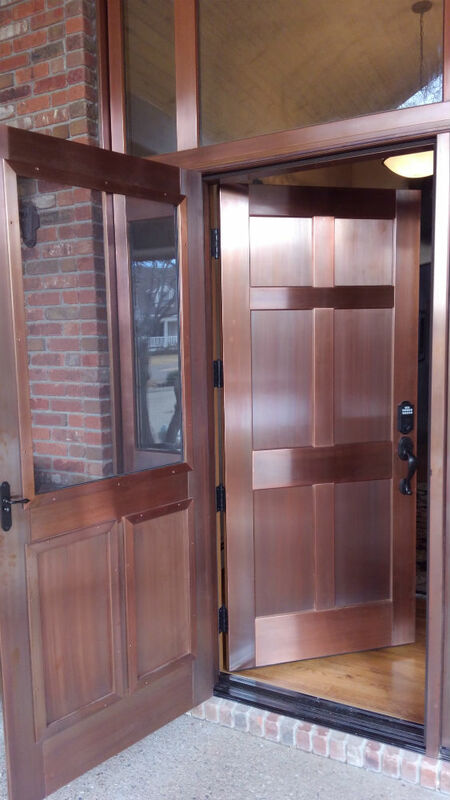 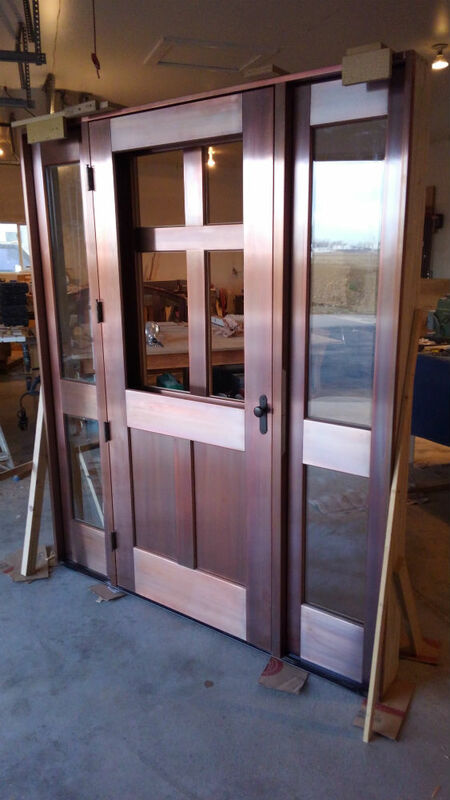 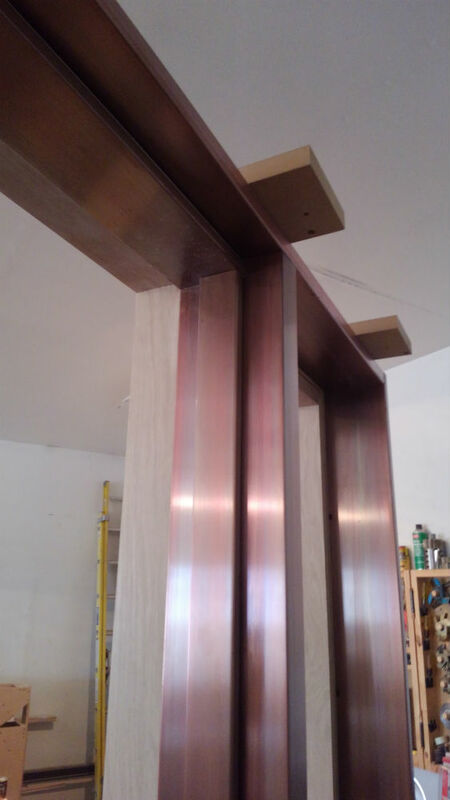 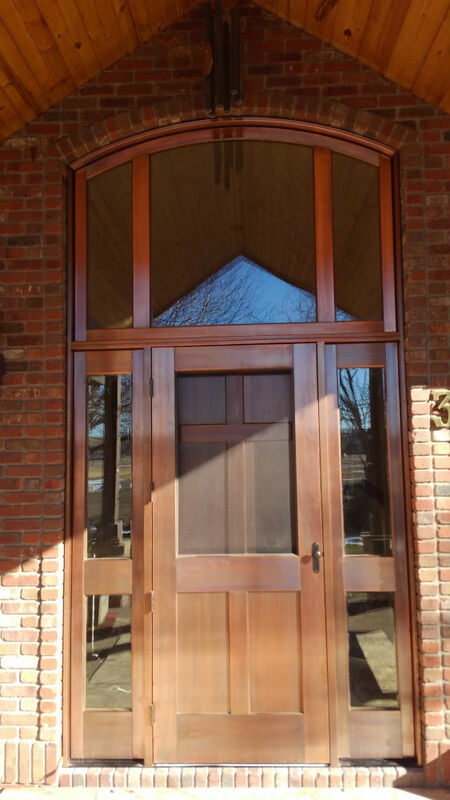 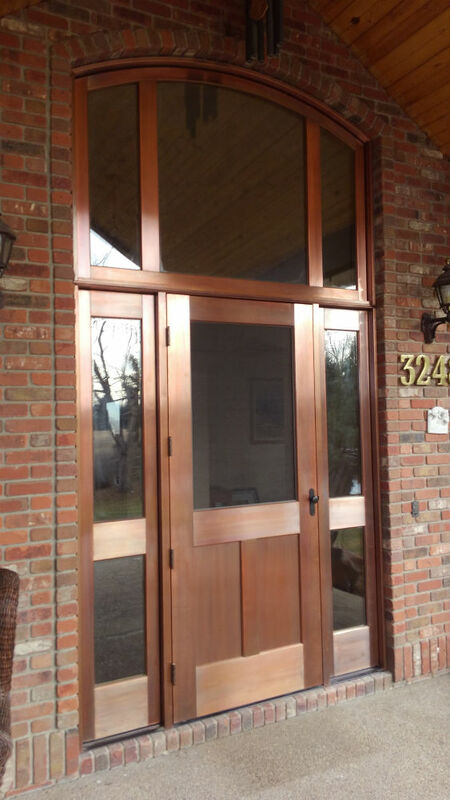 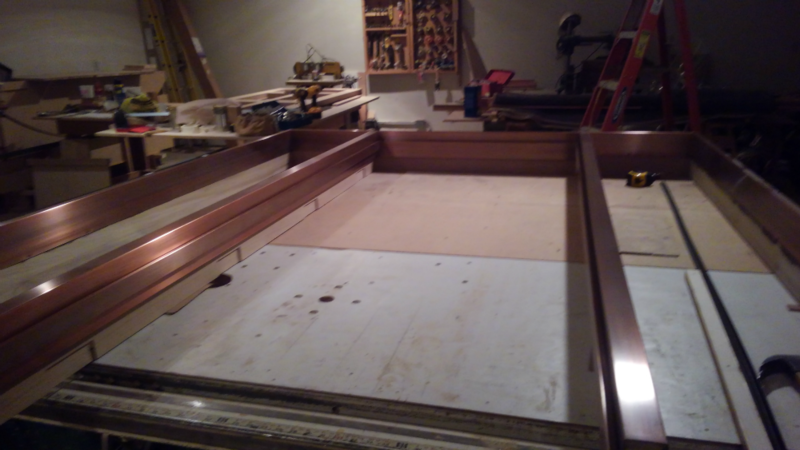 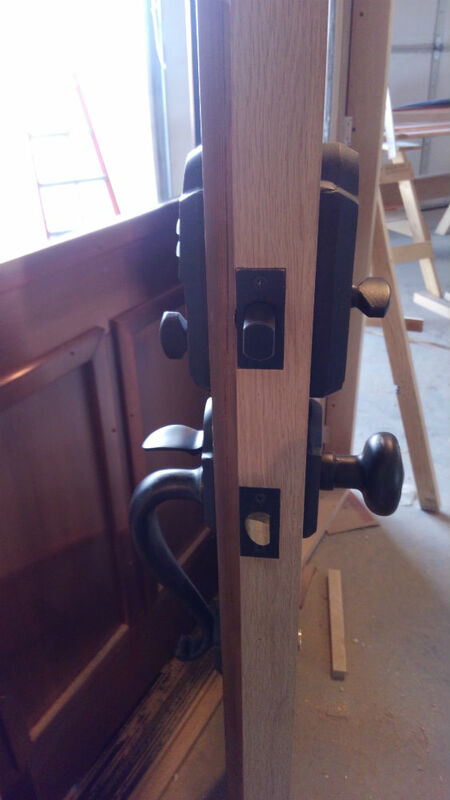 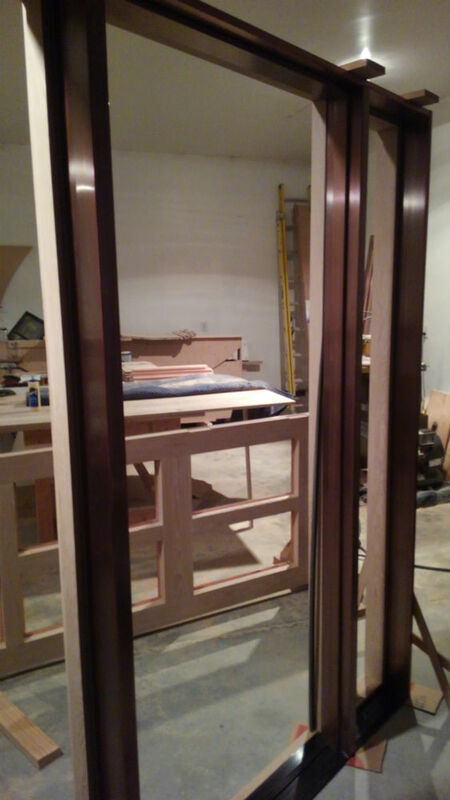 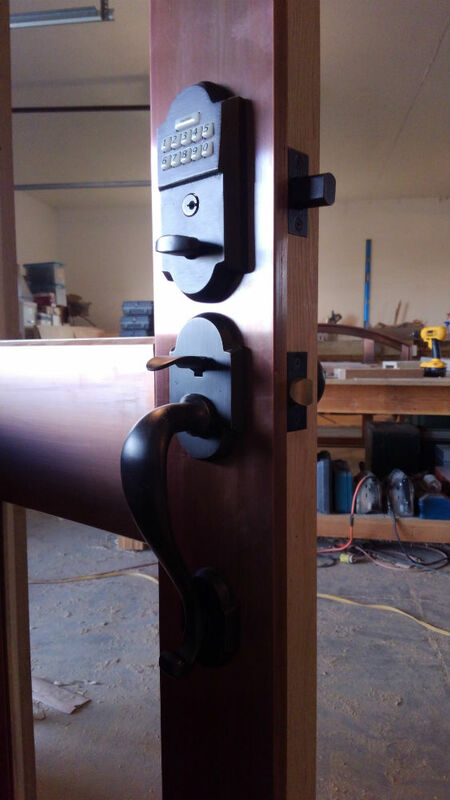 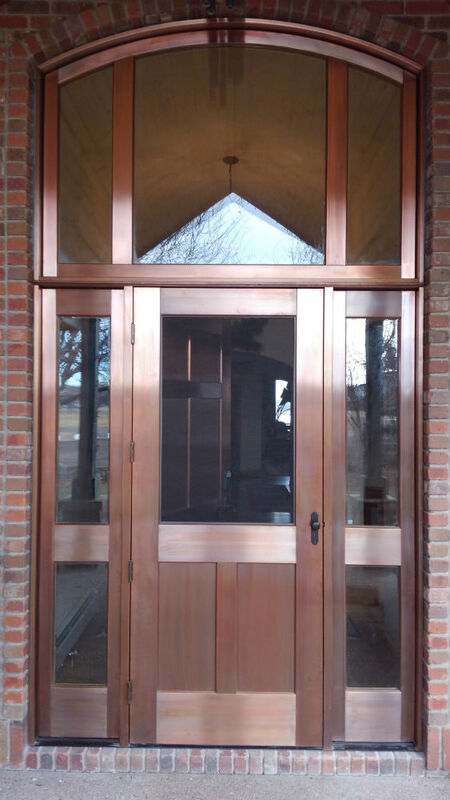 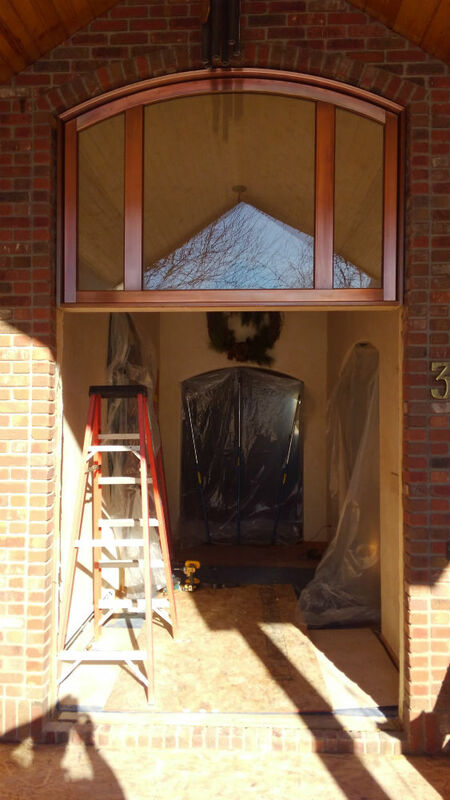 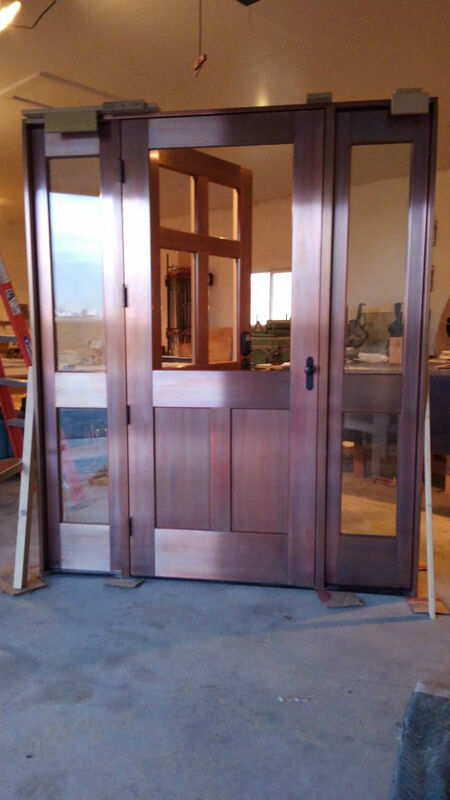 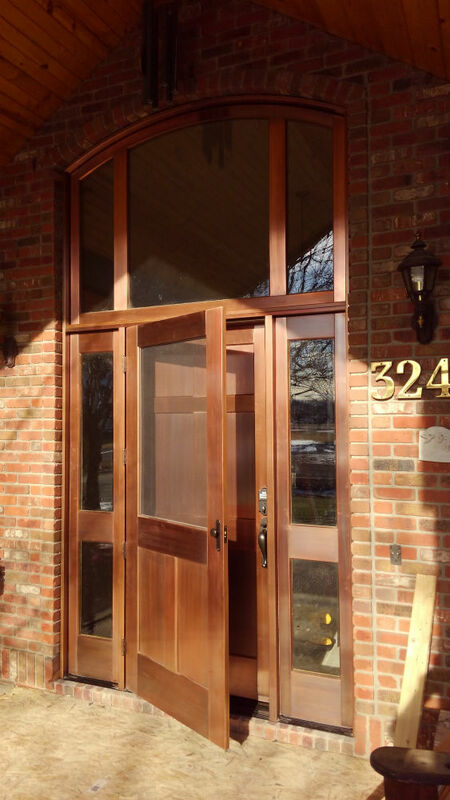 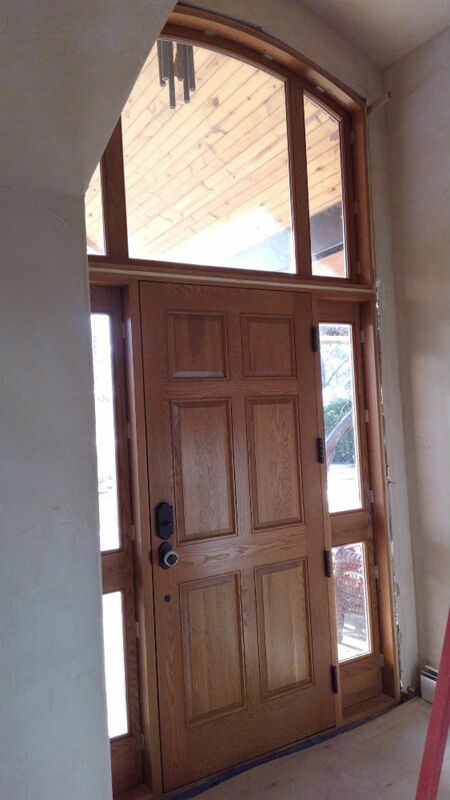 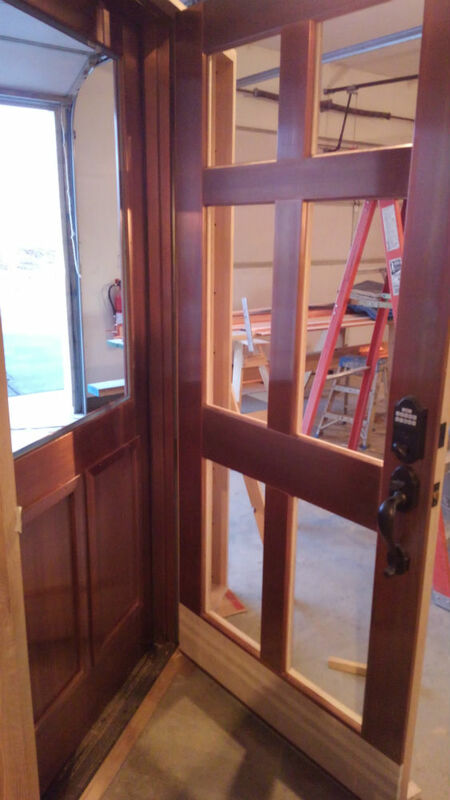 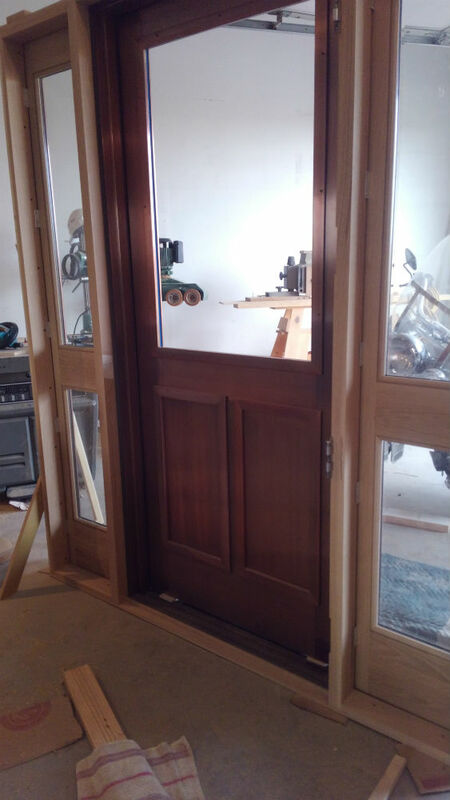 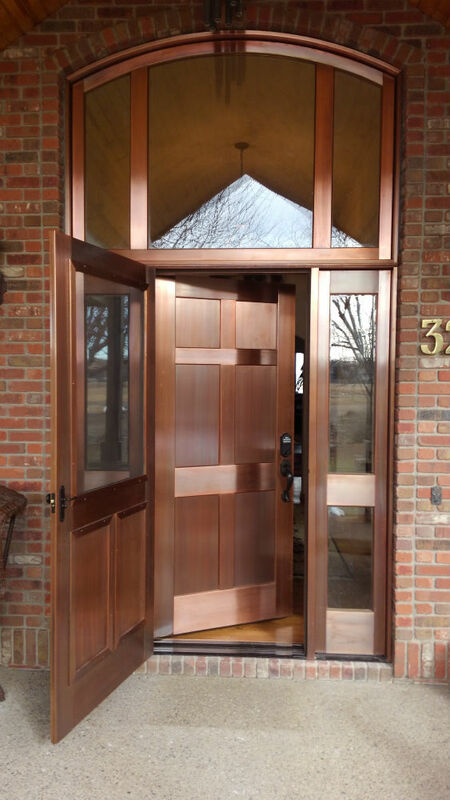 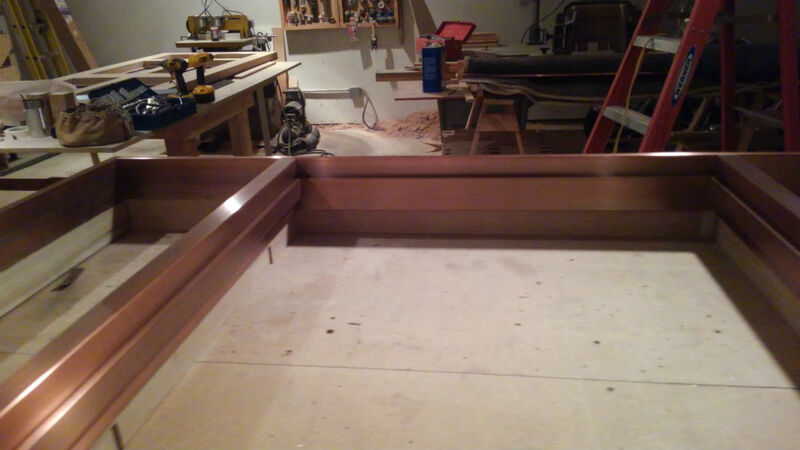 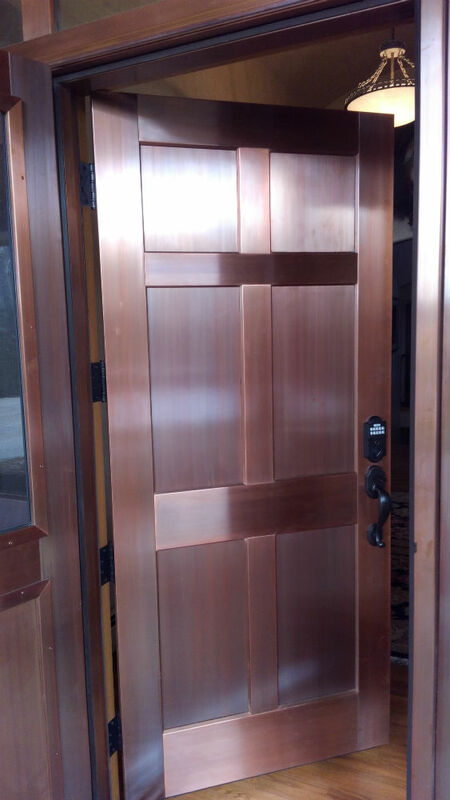 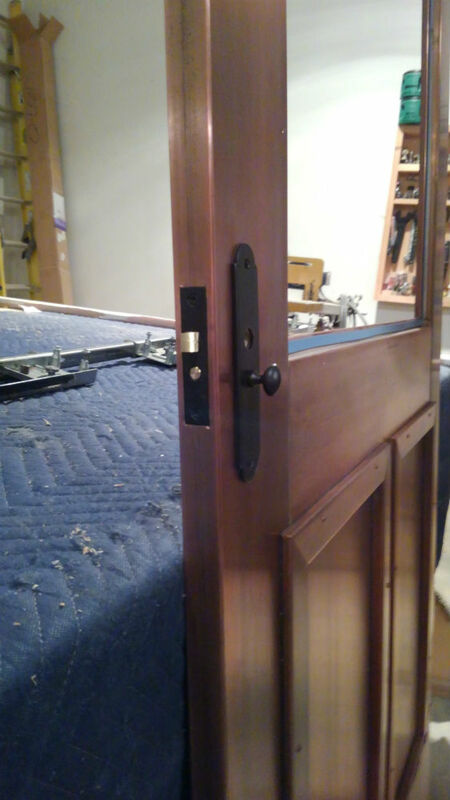 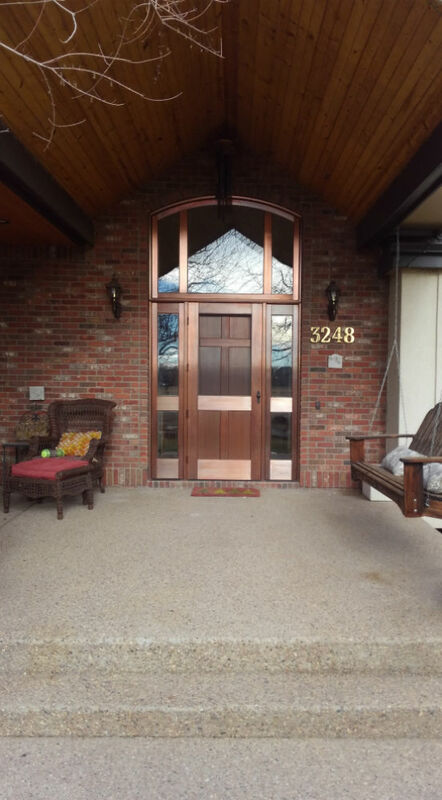 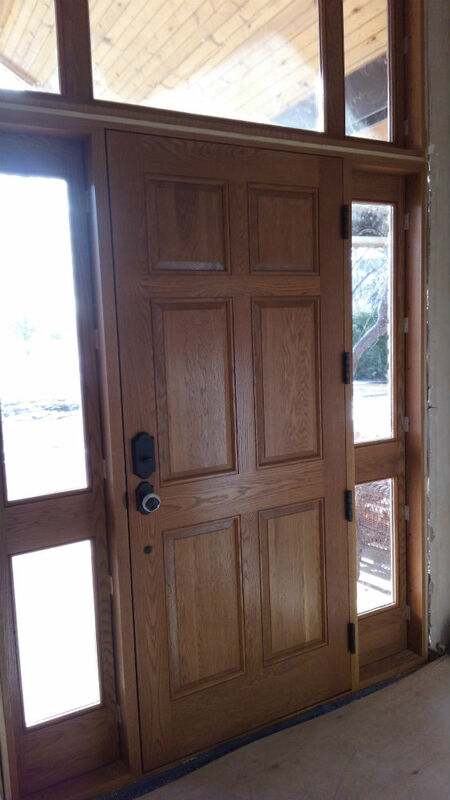 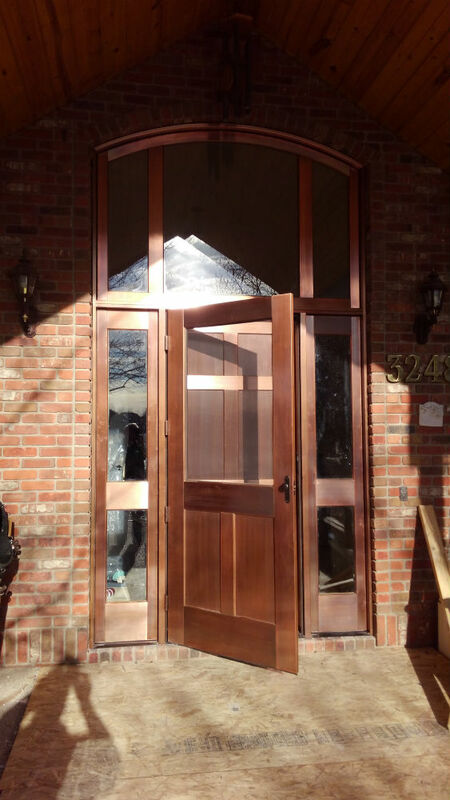 We custom build all of our copper clad windows and doors to the architects designs and specifications.